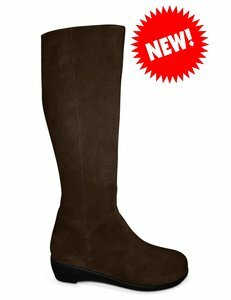 'Zara' is a really comfortable and stylish boot on a flexible one piece rubberised sole unit - perfect for rainy days! Slightly asymmetric toe shape with a heel height of about 3cm. Full length inside zip with a leather lining. 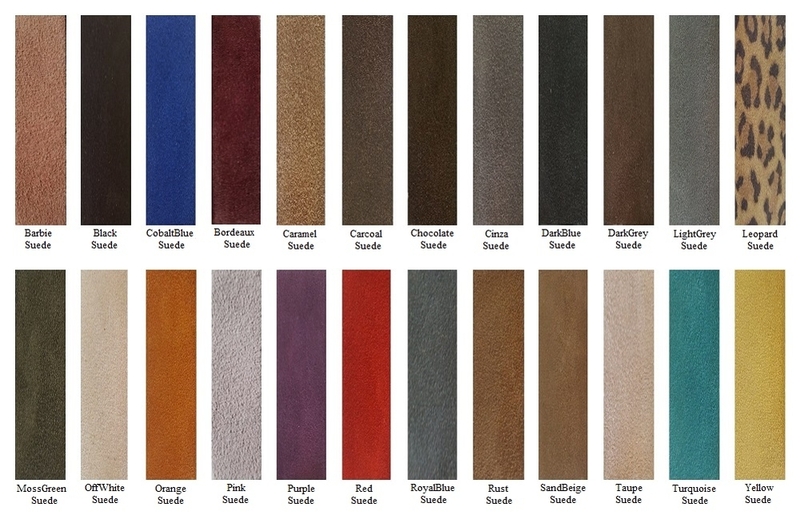 Available in smooth nappa style leathers in black, navy blue or dark brown as well as tan milled leathers.